Injured? We will fight for the compensation you deserve. Were you injured in a serious accident through no fault of your own? Our team can take the time to review the circumstances of your accident to determine whether or not you have a case. Was your loved one killed as a result of someone else's negligence? 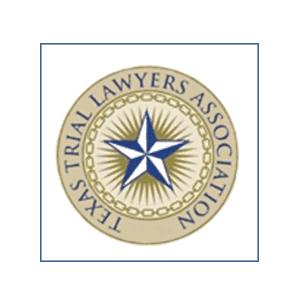 As soon as you contact our firm, we will be ready to meet with you in person to discuss your case. 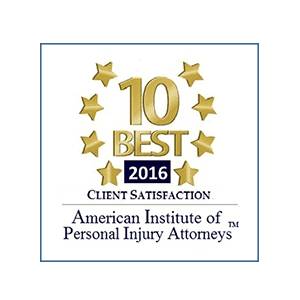 If you need legal representation after a serious accident, you owe it to yourself to hire the best personal injury lawyer you can find. After all, the outcome of your case could have a tremendous impact on your future. 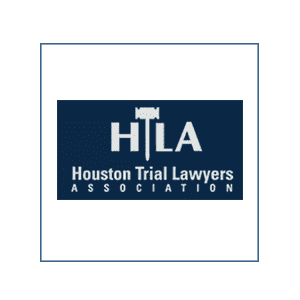 In the event that you have been injured or lost a loved one in an accident, you could be on the brink of a financial disaster caused by enormous medical bills and income lost due to disability or wrongful death. With so much at stake for your future, you simply cannot afford to take any chances with your case. Contact Farah Law, where our McAllen personal injury attorneys have nearly 30 years of legal experience. 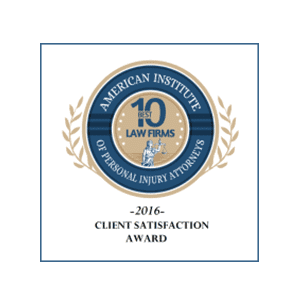 With a track record that includes millions of dollars recovered in the form of insurance settlements and jury verdicts in favor of our clients, we have proven our ability to get results in personal injury, insurance claim, and wrongful death cases. 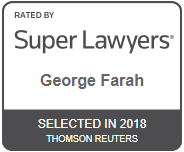 Unlike many personal injury law firms, we do not only take the easy cases; instead, the team at Farah Law has earned a reputation for being a firm that takes on challenging cases that other attorneys avoid and for winning against all odds. 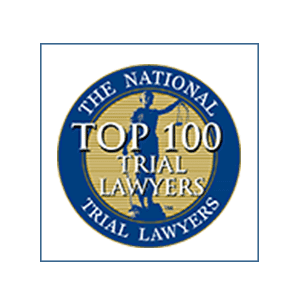 Our injury attorneys represent clients in claims involving car accidents, truck accidents and motorcycle accidents, as well as dog bites, slip and fall cases, and workplace accidents occurring on construction sites and oil refineries. To make it as easy as possible for you to retain our services, we work on a contingency-fee basis - this means that you do not have to pay us a dime unless we win your case. Find out how much your claim may be worth by contacting our personal injury attorneys now for a free case evaluation.